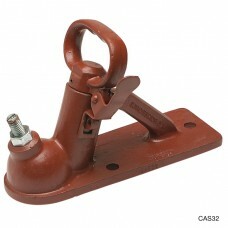 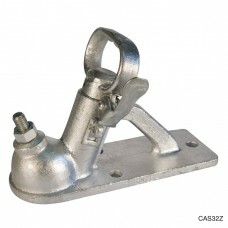 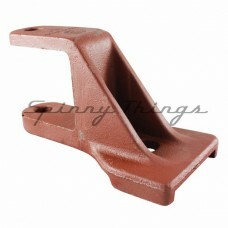 Cas22 2000kg Painted Quick Release Trailer Coupling 2 Bolt Mounting Pattern ..
AL-KO 3.5T Off Road Towball Coupling. 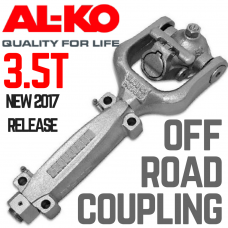 AL -KO's new & improved range off-road ball couplings ..
Cas32 2000kg Painted Quick Release Trailer Coupling 3 Hole Bolt Pattern ..
Cas22Z 2000kg Zinc Plated Quick Release Trailer Coupling 2 Bolt Mounting Pattern ..
Cas32Z 2000kg Zinc Plated Quick Release Trailer Coupling 3 Bolt Mounting Pattern ..
Galvanised Coupling - suits Mechanical & Hydraulic Disc & Drum brake setups and standard 50m..
Zinc-Plated Coupling - suits Electric Drum brake setups and standard 50mm towballs. 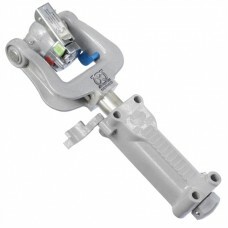 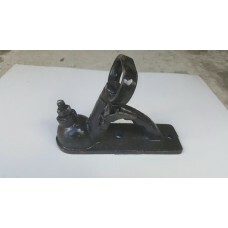 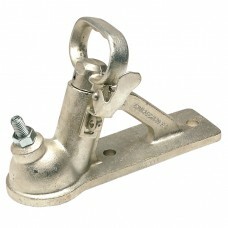 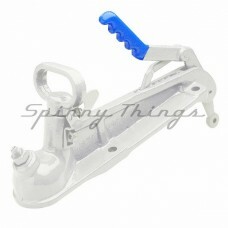 &n..
ARK Xtreme Off Road 2t Coupling Quick - hitch off road coupling. 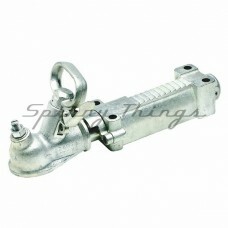 Suits all 50mm Tow..
ARK Xtreme Offroad Electric Coupling 3.5T ~~Quick - hitch off road coupling. 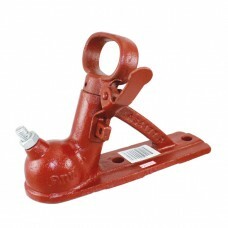 Suits all 50mm Tow Bal..
Offroad Coupling - red-oxide painted - suits Mechanical & Hydraulic Disc & Drum Over-ride brake setu..
Offroad Polyblock Towball Adapter - red-oxide painted. 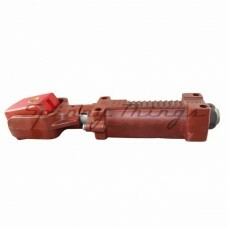 Attaches offroad Polyblock Couplings to towba..